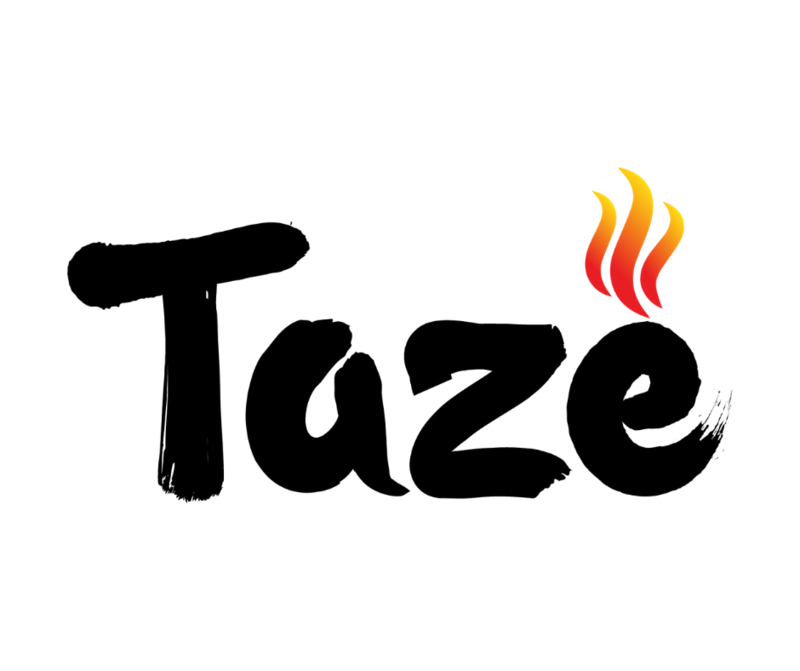 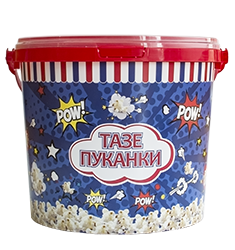 Taze Popcorn is our popcorn brand with authentic home-made taste. 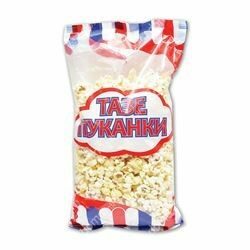 Made from the best corn and using a special salt that helps retain their crunch and their delicious taste. 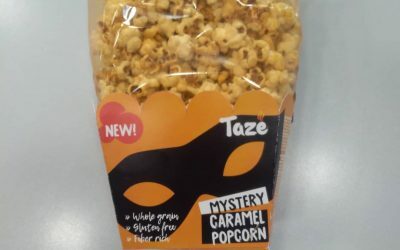 Taze Popcorn is a perfect source of fiber without added aromas and preservatives.